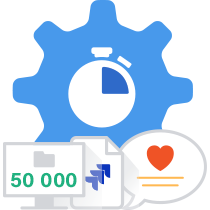 Configuration Manager for Jira was designed for enterprise scalability from its very first version – it supports the largest and most complex Jira environments capable of deploying 50000 configuration changes in less than 10 minutes. 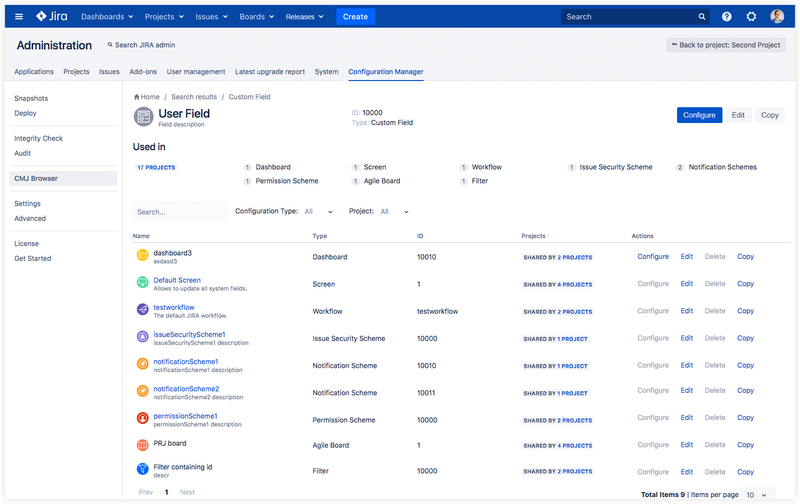 As the de-facto standard tool for managing Jira configuration and migration initiatives, Configuration Manager for Jira is the preferred solution for over 1400+ businesses of all sizes. Staging any significant changes before rolling them out to production is an IT best practice used by the vast majority of organizations around the world. 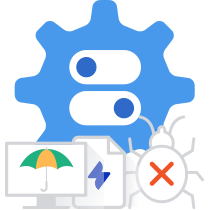 Configuration Manager for Jira gives administrators the ability to automate the promotion of configuration changes between Test, Staging to Production environments in a transparent and protected transaction. 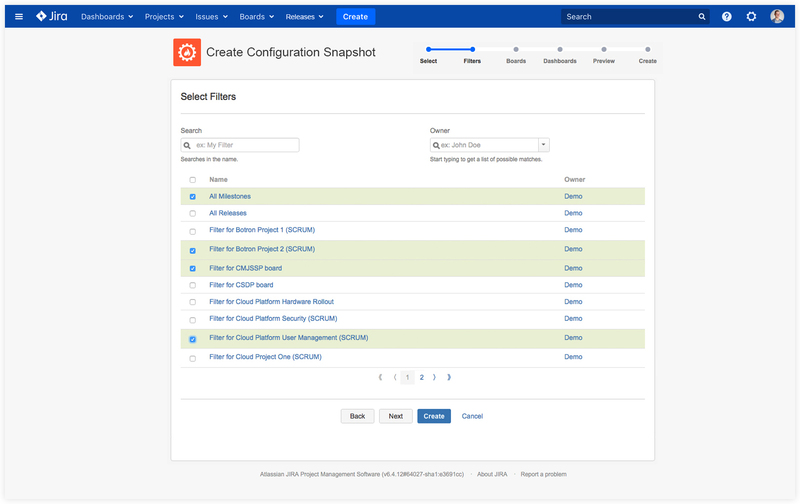 Configuration Manager for Jira is a recommended solution for handling Jira migration & consolidation scenarios, including migrations to the Data Centre. Configuration Manager automates the bulk of the work required for a typical migration, saving weeks or even months of manual effort and countless resources. Introducing undesirable changes, impacting other projects, or losing data and functionality during migration could have severe consequences that are not easily reversible. 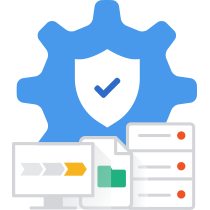 Configuration Manager for Jira ensures that your production environment is always protected. Its rollback model, change and impact analysis feature and build-in Integrity check ensure that the production instance will remain intact. 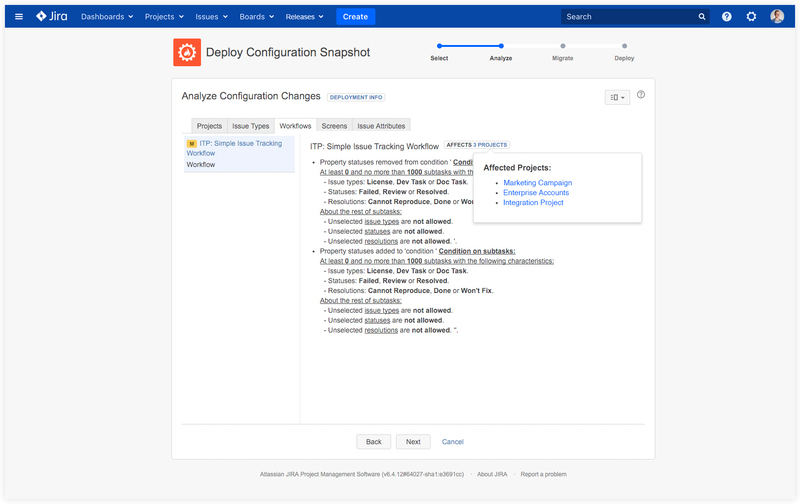 Wouldn’t it be great to utilize the powerful capabilities of the Configuration Manager for your Jira Service Desk projects? The entire spectrum of data protection and enterprise features are fully integrated into our Jira Service Desk support. Admins can confidently move Service Desk projects’ configuration and data, or apply changes in a transparent, secure way with a detailed audit log. We support all standard project configuration, Jira Service Desk-specific configuration, and issue data. Are you overwhelmed by a large number of configuration elements and their complex interactions and dependencies? Anxious that the lack of visibility might cause a significant impact on an entire chain of dependencies due to a single change? Power Admin is a built-in tool designed to solve these challenges – this robust and advanced administration feature allows admins to search for configuration elements, understand their dependencies, usage, and impact before editing or configuring them. 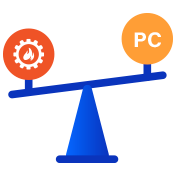 Explore an in-depth product comparison between the two available project configuration management tools on the marketplace: Botron Software’s Configuration Manager for Jira and Adaptavist’s Project Configurator. 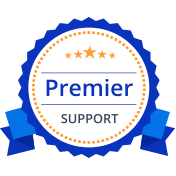 We provide Premier Support options designed to augment your current maintenance support and help you get the most from your investment. These premium services will help lighten your team’s workload, allowing them to prioritize their work.